Get your web visitors to see how beautiful a home can be with the services you provide. With the Architecture Moto CMS 3 Template, you get to do just that with your amazing site. 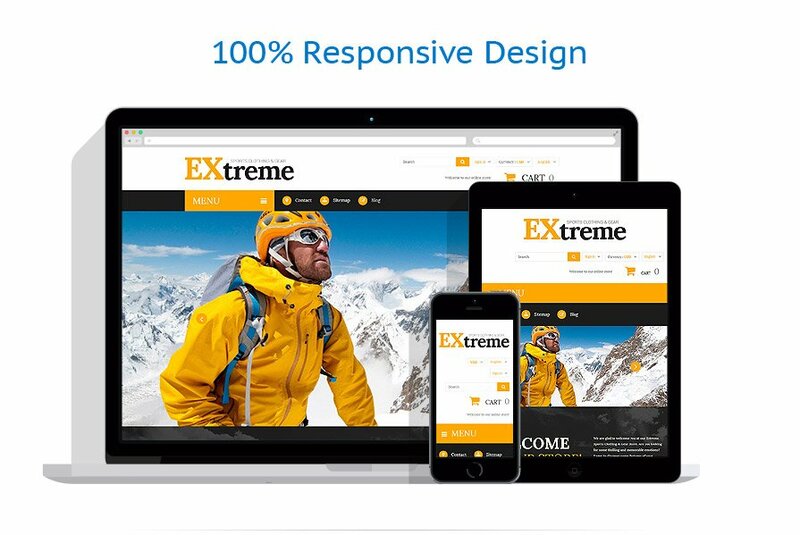 Featuring a responsive and flexible layout, you also get background adjustments, carousel, slider, and grid galleries various animation effects, and Google web fonts to go along with lots of social features. Desire an overhaul for your own construction company resource because it's not attractive enough? Getting the best layout for your online project might become such a demanding venture! Things are going to be a lot easier with construction company website builder, because we realize you could have focused on other matters instead. Give Moto CMS 3.0 a try - it is a real timesaver for busy people! Each Construction Company Responsive Moto CMS 3 Template possesses an inbuilt admin panel. There will be no need to download anything from a third-party website, or make any crucial adjustments, since you obtain a complete tool totally ready for use. Everything is in the same archive: upload it to the hosting service, activate the license and get started with improving the data. The style of each theme is made by pros with 10+ years experience! Be positive the best level of quality is guaranteed! It needs to be said that Moto CMS 3.0 admin panel was made based on a WYSiWYG-editor. This makes it possible to edit the features by simply pressing on them and observe the result right away! Free 24/7 lifetime support is given for each product. Experienced technical assistance squad is always willing to help, guaranteeing your clients receive the best user experience ever! Select a Construction Company Responsive Moto CMS 3 Theme to make your business venture a moneymaker as soon as possible!